Easy interface to run reports on demand. Easily able to create custom reports. 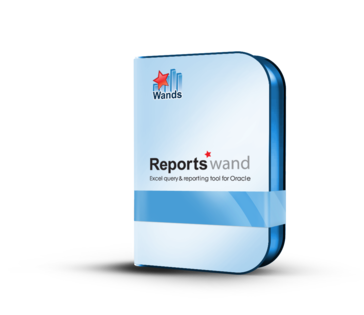 Reports Wand replaced the reporting we were using on Oracle 11i when we converted to R12. I have found that running reports is faster. The easy to navigate UI and intuitive forms allow you to create forms and update existing templates with ease. Better control over formatting would be great. Creating cleaner and easier to read reports have helped productivity immensely. * We monitor all Reports Wand reviews to prevent fraudulent reviews and keep review quality high. We do not post reviews by company employees or direct competitors. Validated reviews require the user to submit a screenshot of the product containing their user ID, in order to verify a user is an actual user of the product. Hi there! 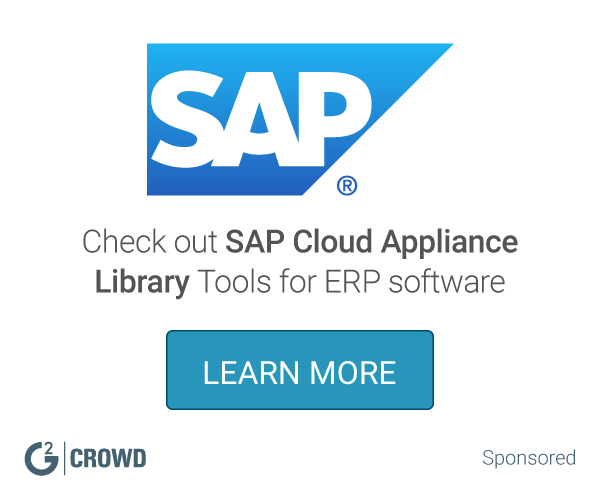 Are you looking to implement a solution like Reports Wand?